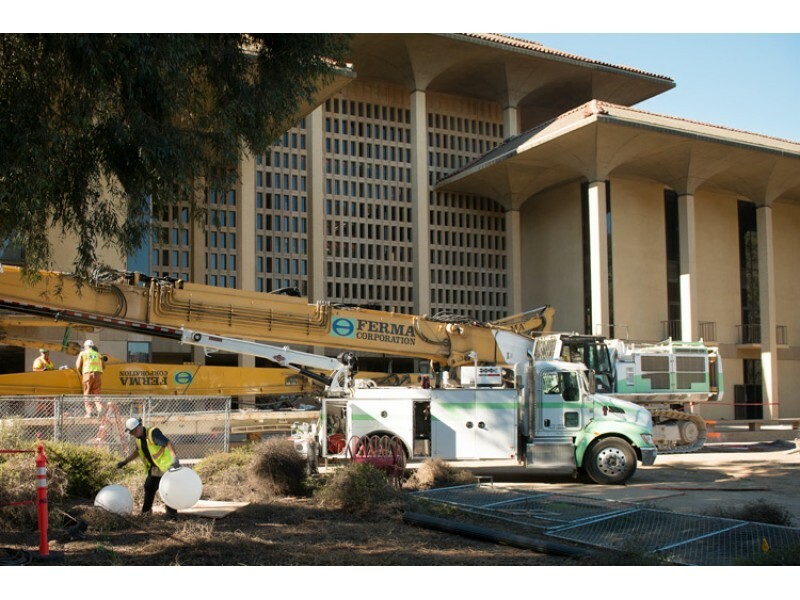 Meyer Library has long been mocked by students, and has often been described as one of Stanford’s most unattractive buildings, earning the unfortunate nickname “UgLi”. This past fall, however, campus fitness staff launched a long-term plan to help the elderly library transform its image and become healthier in the process. Now, several months and many tons of concrete and rebar later, the building is barely recognizable – and it couldn’t be happier. “Everyone just can’t seem to stop looking at me, and I’ve never seen this many people taking photos of me. It’s really a great feeling,” said the library, enjoying her new, breezier wardrobe that has been turning heads all over campus and attracting an unprecedented number of spectators. There are some concerns, however, about the speed with which Meyer has lost weight. “I’m not saying the building is anorexic… but this is a little frightening,” said Vaden body image counselor Jessica Diaz. “I’m concerned that even if Meyer pulled off this transformation in a healthy manner, it’s going to motivate other buildings to purge or try other unsafe weight loss techniques, like dynamite,” she added.